Memories are made around the fire. 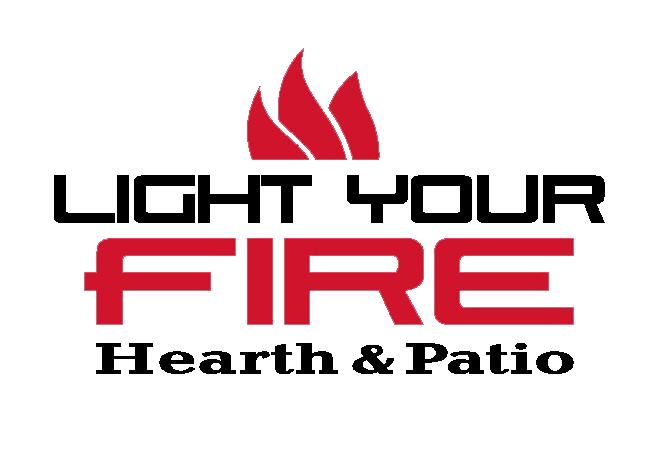 Light Your Fire is your one-stop shop for fireplace accessories, grills, gas logs, outdoor kitchen components and more. Have you always dreamed of entertaining guests around your cozy fireplace or enjoying a relaxing night with your family snuggled up to the warmth? You’ve come to the right place! Light Your Fire in Tyler, TX has all the fireplace selections that you need to keep warm, both inside and out. Take your new or remodeled home to the next level by contacting Light Your Fire for all your indoor/outdoor fireplace needs. Winters in Texas can get pretty cold. At Light Your Fire, it’s our goal to make sure you and your family stay cozy when it’s chilly outside. We offer a variety of heating products for you to choose from designed to meet your décor expectations and budget constraints. Whether you love the smell of a traditional wood burning fire or prefer the look of gas logs, we have exactly what you need to stay warm. 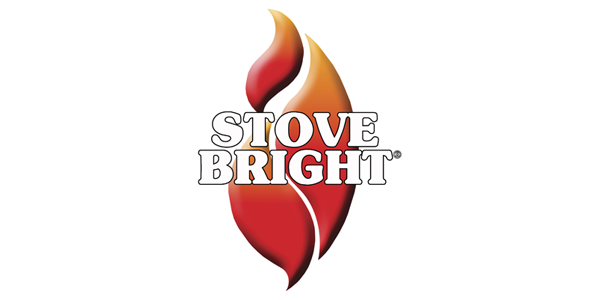 For 16 years, Light Your Fire has been providing clients all over Texas with premium products and premier customer service. 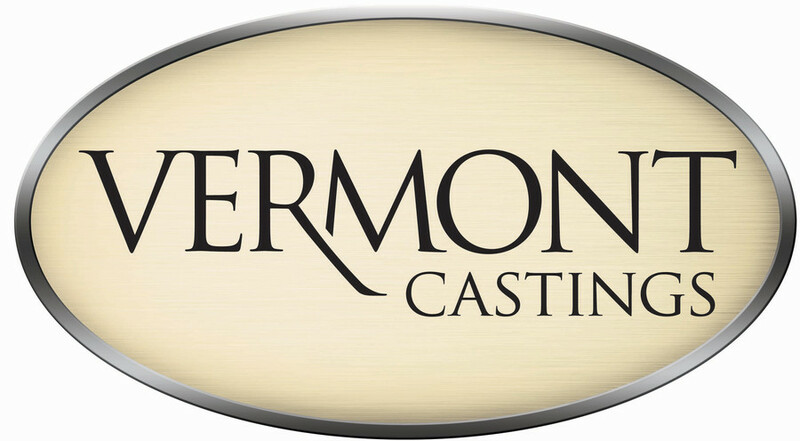 While our showroom is located in Tyler, we have a representative in central Texas as well. We pride ourselves on our service and we service what we sell. Rely on our knowledge to help you make the best choices for heating and grilling, for you or your customers. Learn about the products we carry and our commitment to quality.  At Light Your Fire Hearth & Patio, we know how much enjoyment you can get from entertaining family and friends. And what better way to entertain than by hosting a barbecue! Our selection of grills gives our customers the largest variety to chose from for their specific wants and needs. We pride ourselves on selling the best gas grills in East Texas. If you’re ready to spark beauty, comfort and convenience in your Tyler, TX, home, contact Light Your Fire. Call us at 903-561-8438 or send us a message through our contact form to learn more about our products. We also have a service facility in Austin, Texas. While there is no showroom at that location, we are still operating in the area.